The tongue can paint what the eyes can’t see. 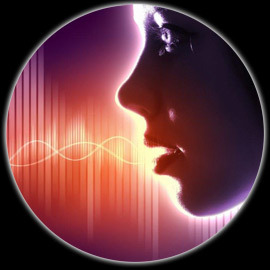 Exploring the spiritual voice – everyone has one! Whether you use your voice already or have been told (or more to the point believe) that “you can’t sing” and stay silent why not come and explore your spiritual voice – each voice is unique and contributes to the whole. So let’s break the silence and have some fun – everyone welcome – in this experiential workshop where we will explore how we can express our voice to work spiritually whether through magick and invocation or chants and the spoken word, as Henry Wadsworth Longfellow said “The human voice is the organ of the soul” – come express it!